Tips for recipe development, using photography and writing templates, and working with a shoot assistant with Lindsay Ostrom. 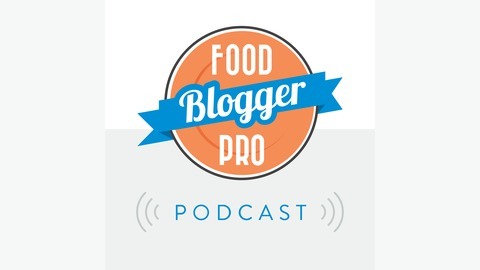 Welcome to episode 199 of The Food Blogger Pro Podcast! This week on the podcast, Bjork interviews Lindsay Ostrom about how she’s managing life, work, and her new normal. 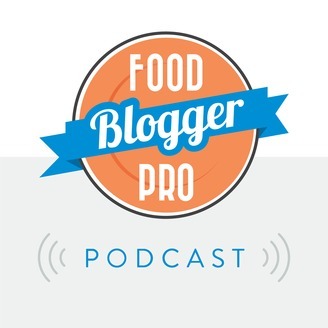 Today marks part one of a two-part series here on the Food Blogger Pro Podcast where we’re focusing on the states of two of our businesses - Pinch of Yum and Food Blogger Pro. Today’s focus is on Pinch of Yum. A lot has changed for Lindsay and her food blog these past few months. Lindsay now has a young daughter, she took a three-month maternity leave at the end of last year, and she’s now back at work three days a week. Because of these changes, her schedule and workflow has had to change a bit, and that’s what she’s here covering today. She’ll talk about her new schedule, how she works most efficiently, and why photography and post templates are especially helpful for her to get her tasks done.